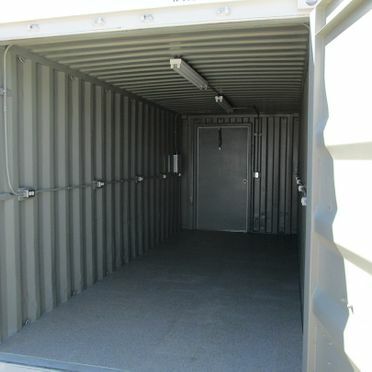 Can't find the container that suits your needs? 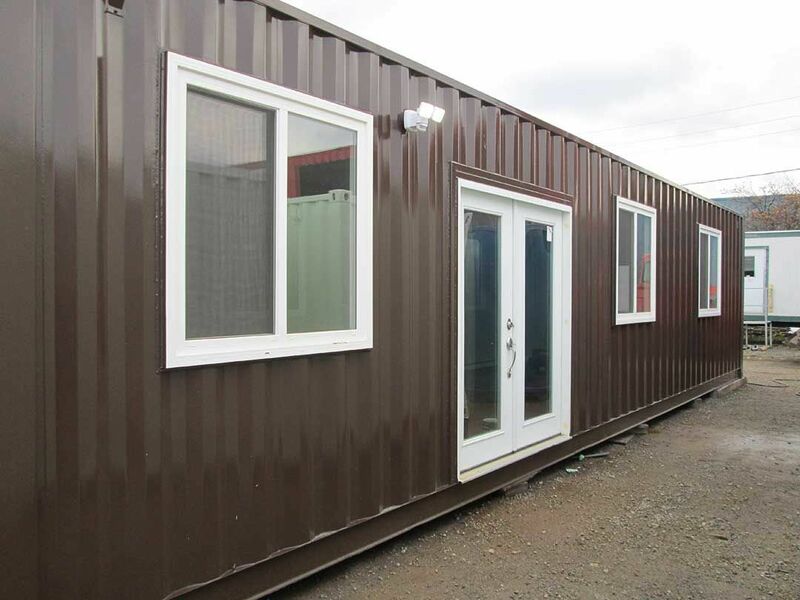 Create your own at Container Resale in Burlington. 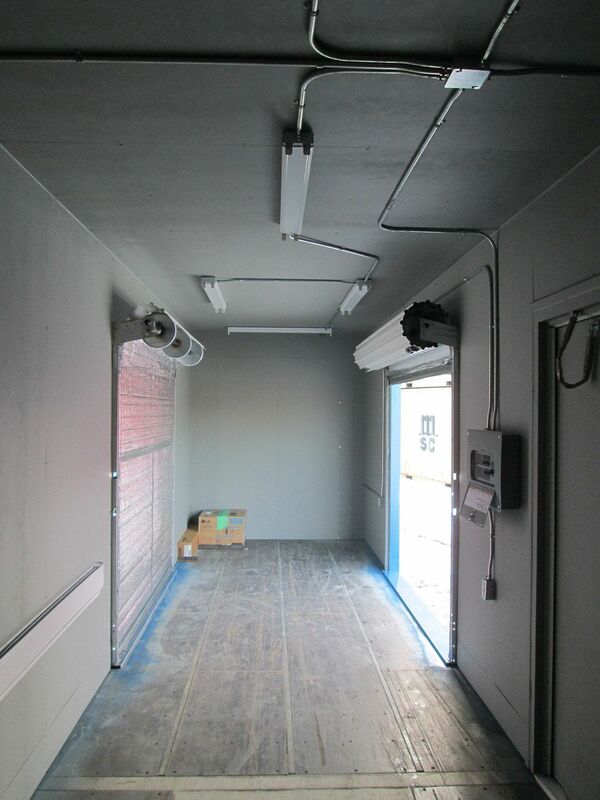 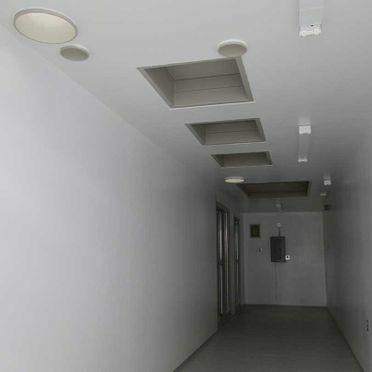 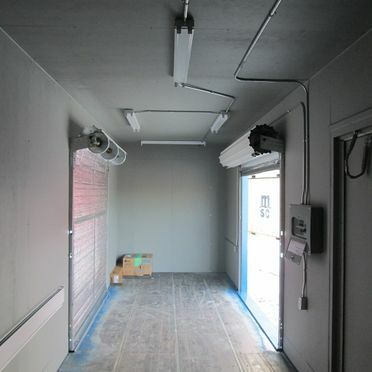 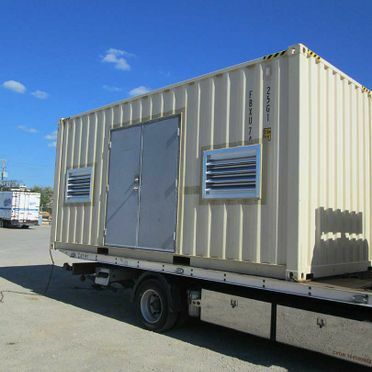 We pride ourselves in working with you to design and build the perfect container for your requirements. 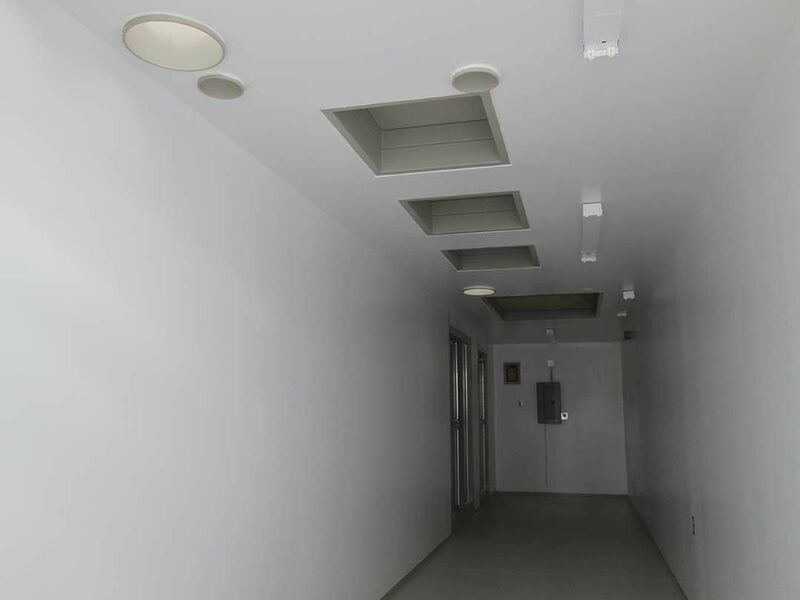 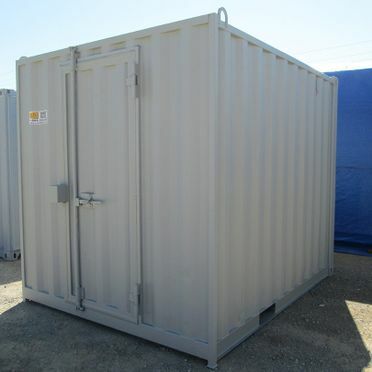 We offer a customizing option that allows us to cut containers down to the size you need. 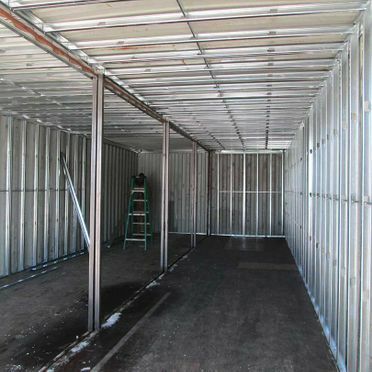 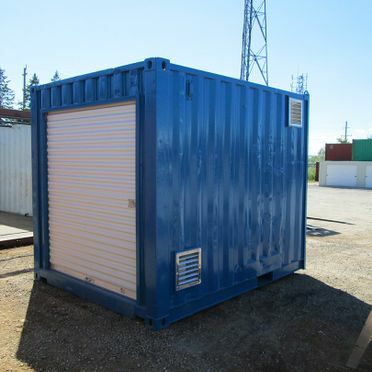 All the work done in our yard so the container can be ground dropped at your location saving you from having contractors and work crews at your place, taking up room and getting in the way. 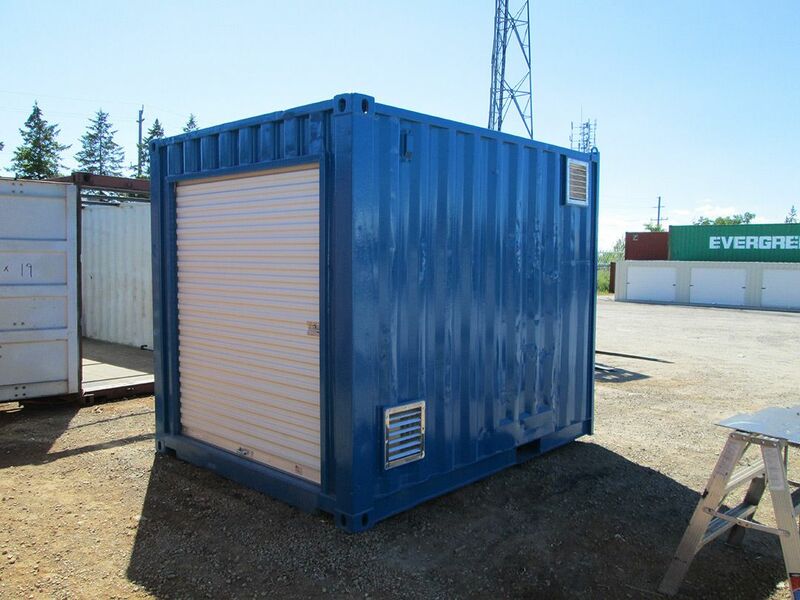 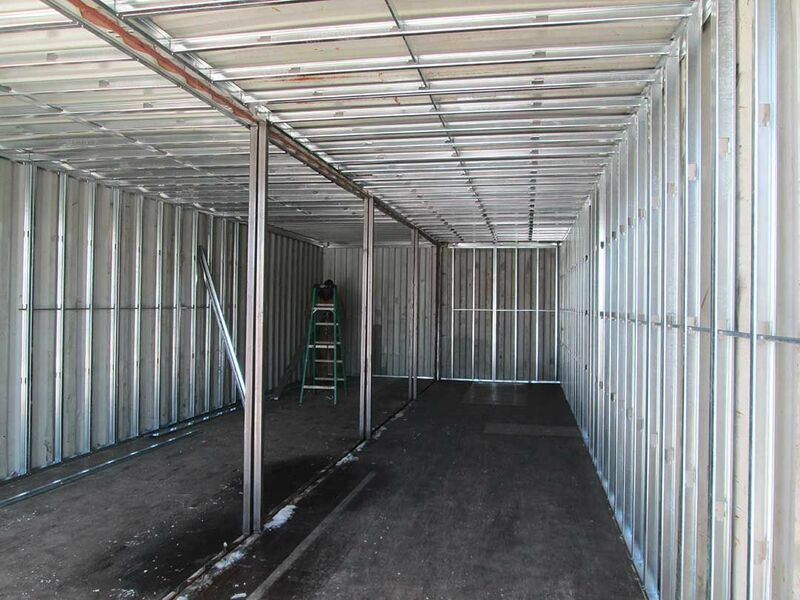 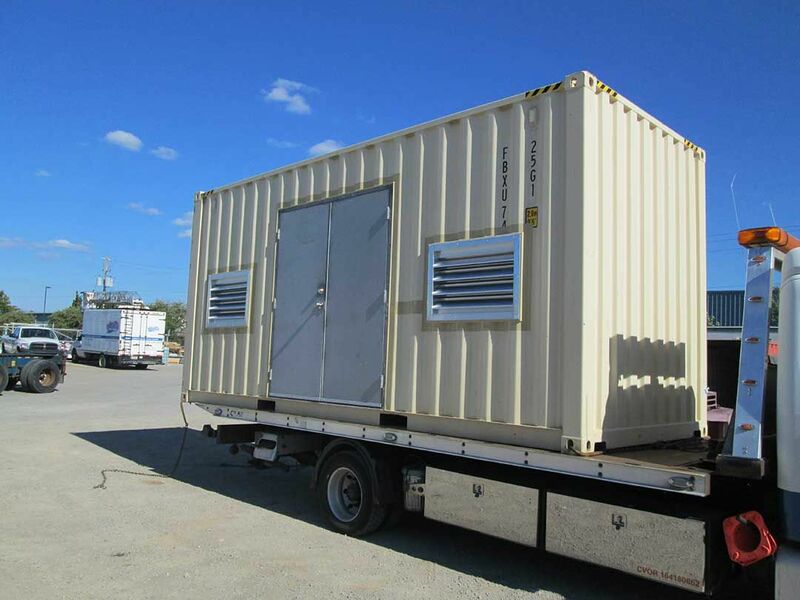 If you need new or used shipping containers for personal use or for your business, Container Resale offers great products at affordable prices. 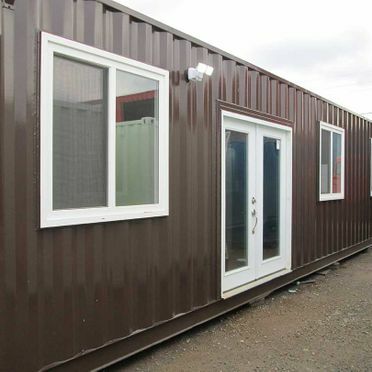 Our containers can be used for storage, or alternatively can be made into homes or cottages for alternative living. 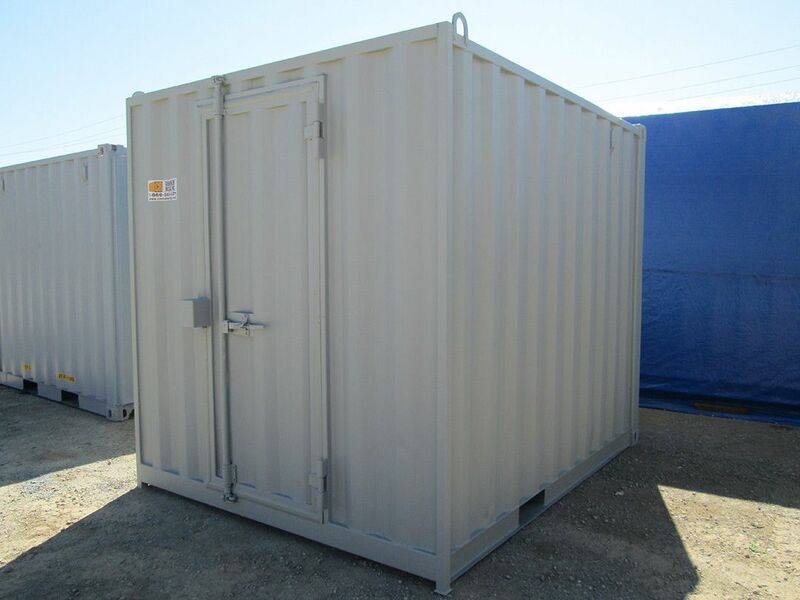 Call today to find out more about Burlington’s container experts, or request a quote from us about our container sales or rentals. 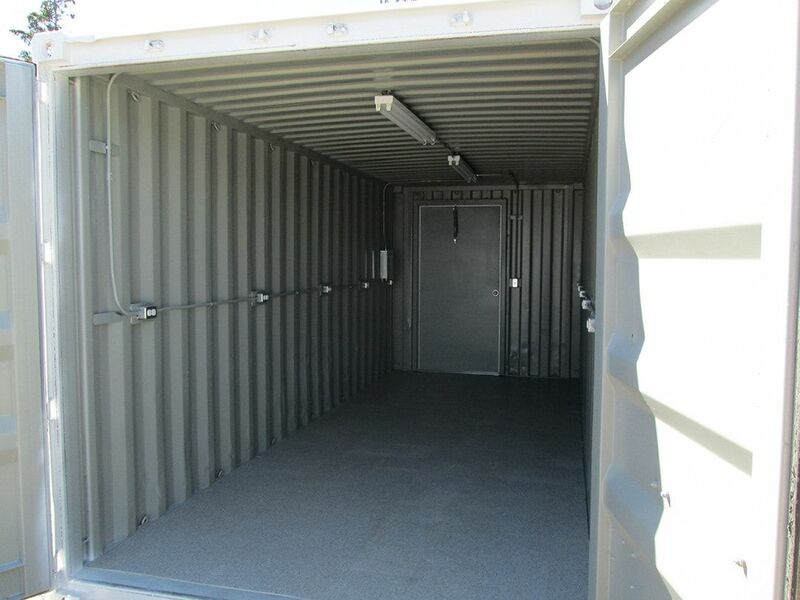 Talk to our staff about the right custom features for your container.